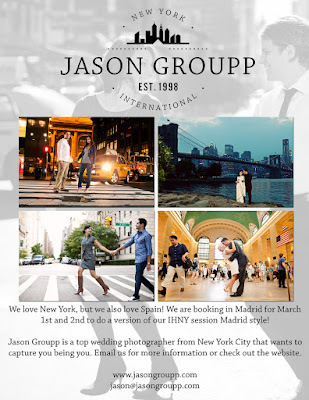 The Jason Groupp from NYC are heading over to Madrid at the beginning of March and are looking for newly engaged couples for a stylised photo shoot. A signature of their studio is I Heart New York and they have some stunning stylised takes for an engagement session, take a look here to find out more, a touch of NYC Madrid Style! 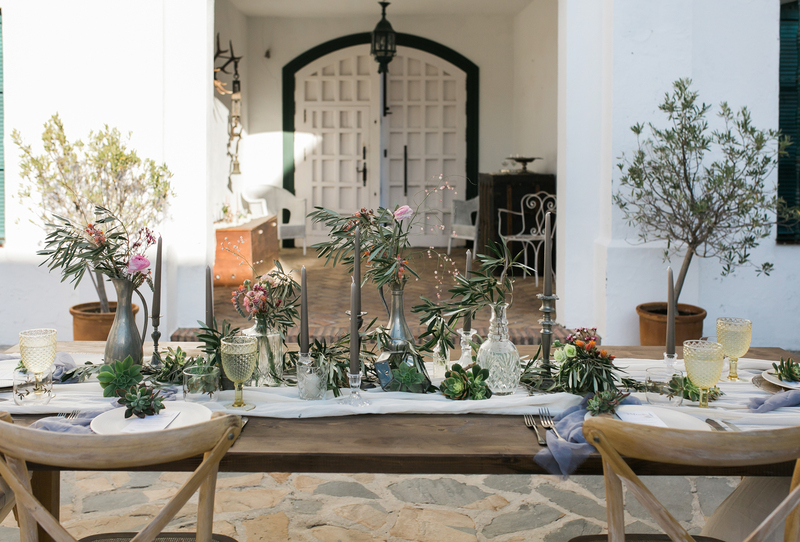 So if you are heading to Madrid on the 1st and 2nd March and would love an engagement photo session with this fabulous team do contact them or perhaps this could be a good excuse to plan a pre wedding romantic getaway! Due to the fact this is rather short notice they are also considering anyone with a special occasion, perhaps an anniversary or a celebration. 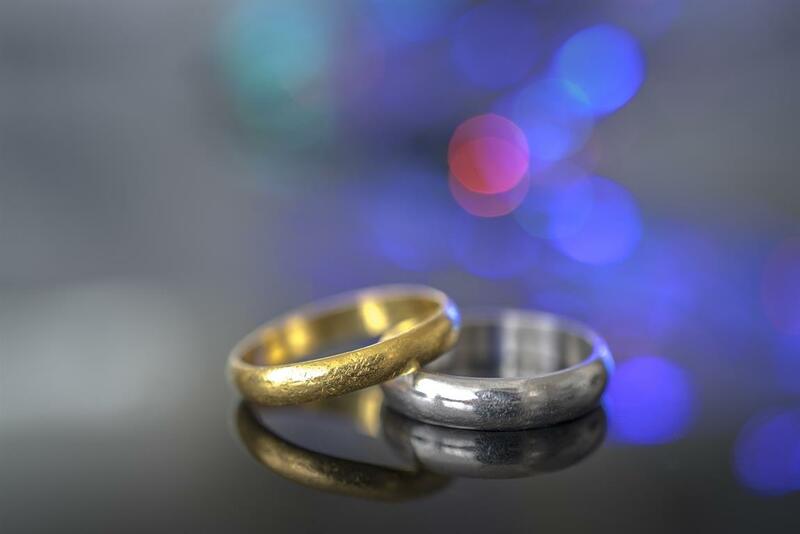 We are also hugely excited too as NYC comes again later this year in the form of another amazing photographer, to visit Reviva and photograph some of our weddings to take back across the Atlantic!